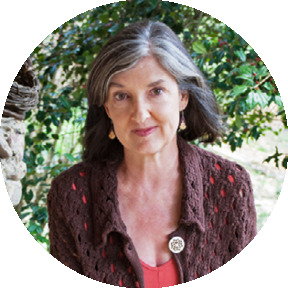 Barbara Kingsolver’s thirteen books of fiction, poetry, and creative nonfiction include the novels The Bean Trees, The Poisonwood Bible, and The Lacuna, winner of the Orange Prize for Fiction. Translated into more than twenty languages, her work has won a devoted worldwide readership and many awards, including the National Humanities Medal. Many of her books have been incorporated into the core English literature curriculum of colleges throughout the country.